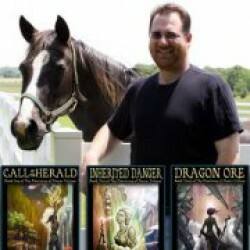 My only wish is that APE - Author, Publisher, Entrepreneur had existed back when I started publishing my work. While I don't agree with every recommendation Guy makes, I do agree with the vast majority of them. Now I have a resource I can point authors to that will bring them up to speed, which will allow me to focus on more advanced methods of guerrilla marketing. Well done. In The Sword and the Dragon, M.R. Mathias paints a richly imagined world with bold, ambitious strokes. 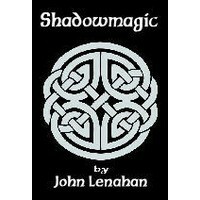 This is a complex fantasy adventure filled with a rich cast of characters and multiple distinct story lines. 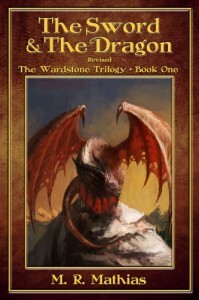 Fans of George R. R. Martin and Raymond Fiest will enjoy The Wardstone Trilogy. 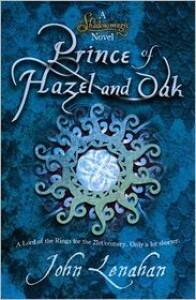 Was the Prince of Hazel and Oak as much fun as Shadowmagic? Yup! Very entertaining. Two thumbs up, five stars, and ten of Aunt Morbid's Zombie Cakes. Lots of action and steampunk goodness. Ripping good fantasy with a wicked bite! 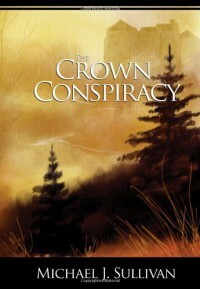 I listened to the Podiobook version of The Crown Conspiracy and it is now among my favorites. 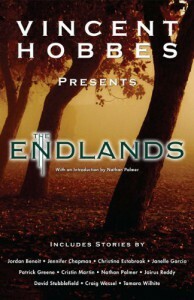 Nathan Lowell's narration is superb, and the story is quite enjoyable. 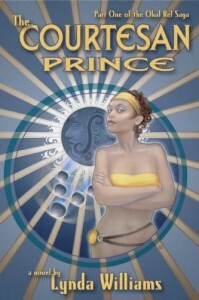 The Courtesan Prince is a space adventure charged with sexual energy and ambiguity. Though not heavily laden with technology, it is clear that Williams possesses a strong technical mind. 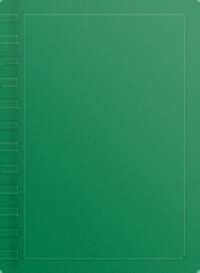 As a writer and computer programmer, I enjoyed the references to "blits" and other subtle touches that leant to greater believability. I look forward to reading more of the Okal Rel series. 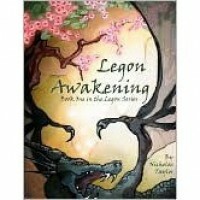 This fantasy tale was great fun and I look forward to the next two books in the series! 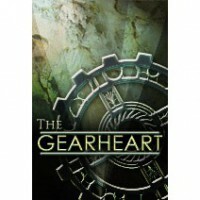 I listened to the Podiobooks version, which is very well done.